Winds of Spirit is a practical guide to connect to powerful wind energies that navigate us toward authentic joy, power, and purpose. 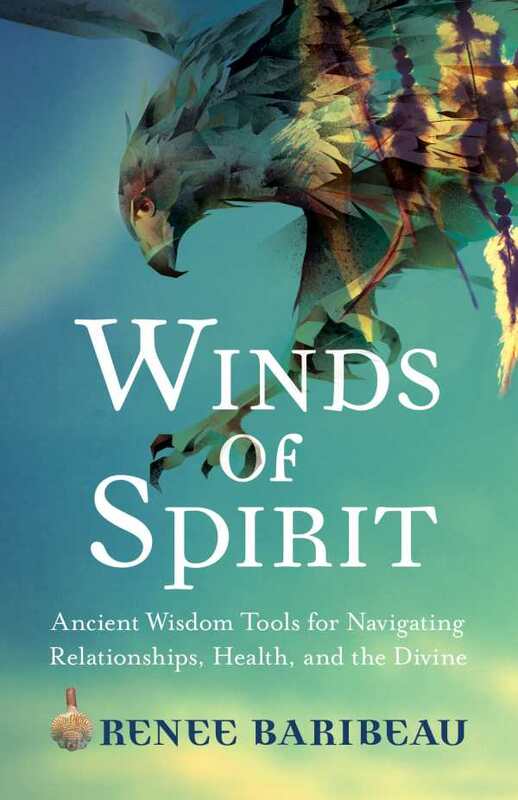 In this book, you’ll explore the rich mythology and cultural significance of wind, and discover a powerful system to utilize the subtle, healing energies in your life. Based on an ancient sacred technique used by farmers, shamans and sailors, this system will show you how to navigate your personal path.